DRAGON SUN now available on Amazon Kindle! Can a dragon shifter hunt down a killer and get a second chance at love? Dragon shifter Griffith Rees has closed himself off to love ever since his partner’s death. When he saves college student Noah Tine from the man responsible, the last thing Griffith expects is to find someone who kindles both his heart and his dragon’s mating instinct. Noah’s never heard of shifters until Griffith nearly turns into a dragon in his living room. When Griffith is forced to take drastic action to save Noah’s life, they find themselves connected by a bond Noah never knew existed—and Noah discovers he might not be so human after all. Together they have to stop a dangerous predator from striking again, while navigating their growing desire and bond. But is Griffith ready to open his heart again to love? And does catching the man who killed his partner mean sacrificing Noah? 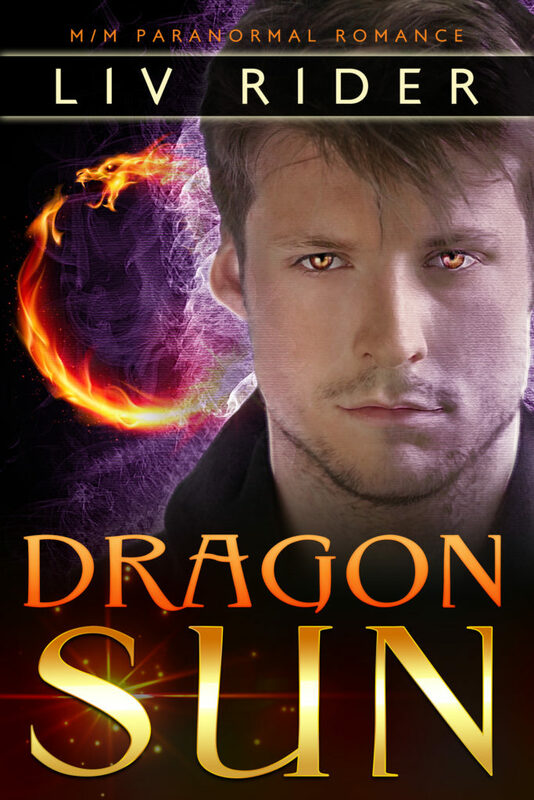 Dragon Sun is a standalone m/m dragon shifter romance with no cliffhangers. Get it on Kindle Unlimited now! Previous Post:Coming Soon: Dragon Sun by Liv Rider! Next Post:Wild City Life now available on Amazon Kindle!